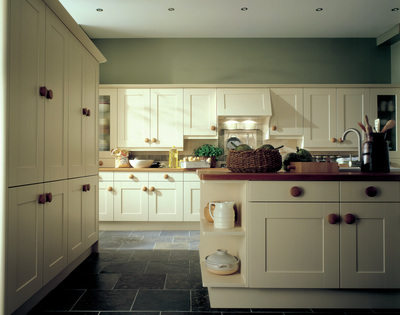 Over 25 years experience of creating exquisite Bespoke Kitchens handcrafted in our workshop. 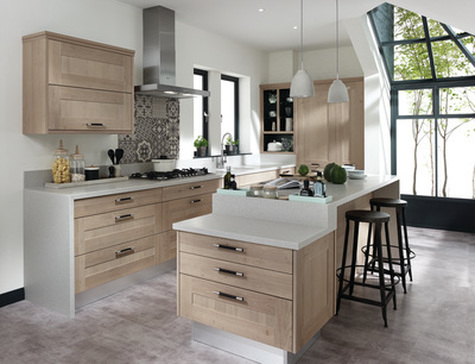 Arthur Morgan is a family run business dedicated to producing only the most breath-taking Kitchens in Prestwich​. We pride ourselves on the quality of our materials, our craftsmanship, and our keen attention to detail. All our work is inspired by our customers vision with a little bit of finesse from Arthur Morgan along the way. 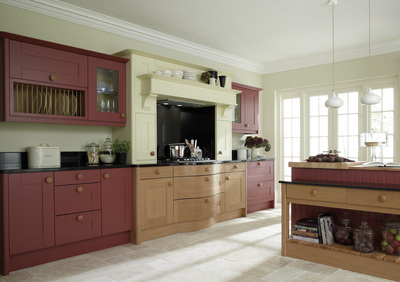 We have the ability to produce any colour our customers desire due to our state of the art hand painted range. ​The technology in our workshop enables us to manufacture any size, shape, and style of cabinet to take advantage of the space available in even the trickiest of rooms. ""Well what can I say ... I can't thank the team enough for the patience and understanding when I finally decided what I wanted then the smooth and conscientious running of the bathroom where the whole team where very considerate working in my home and lovely from start to finish , I love love love my new bathroom and cannot recommend them enough I will definitely be using them again .... Kitchen next so if your looking to use Arthur Morgan to do the job I can guarantee you will not be disappointed." 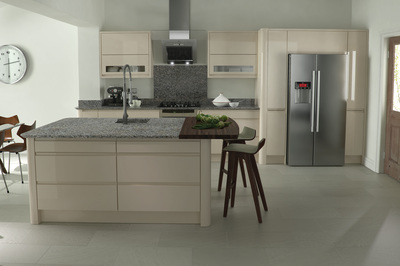 ​or find a Kitchen Fitter in your area.